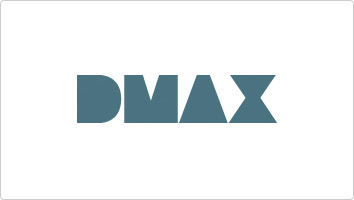 DMAX is a men's lifestyle channel in Germany, with key topics on programming including travel, motors, and survival. Review: Love the program, but can\'t watch because of the appalling camera works. The constant shifting makes me feel sick that I have to switch off. Sack the camera man!!!! !